In 2002, Freda Deli Meats joined the Glen Rock Ham family of brands. Glen Rock Ham was founded by Alexander Oldja, who formed Al & John, Inc. with his brother in 1976. The brothers were from a farming family in Eastern Europe. Alexander learned the art of meat cutting and charcuterie as a teenager. He developed a love and passion for making delicious specialty meats. Alexander’s approach encompassed the vast range of preparations and techniques, as learned from experts in his craft. He began to improve upon traditional old world recipes by incorporating his own techniques in the flavoring, cooking, smoking, drying and curing of meat. Alexander’s dream was to come to America and in 1964 he set foot in this great country. He worked hard and followed his passion. 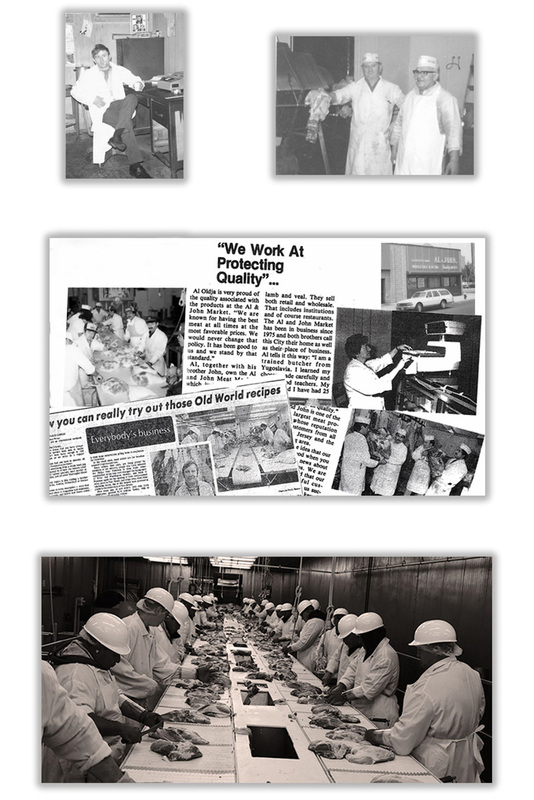 The Glen Rock Ham company was formed in 1976 with 6 employees. Alexander’s focus was to deliver high quality product at a reasonable price to his customers. His business grew steadily and forty years and three plant expansion later, the company currently operates out of a state of the art, 200,000 square foot processing facility. Al & John now has nearly 300 employees and is a world class supplier to top retail and foodservice companies in the country. The culture of Glen Rock Ham has remained the same throughout the years. We are humble, thankful, hard-working and dedicated to making the finest products on the market. We deliver exceptional products and service to all our customers every day.